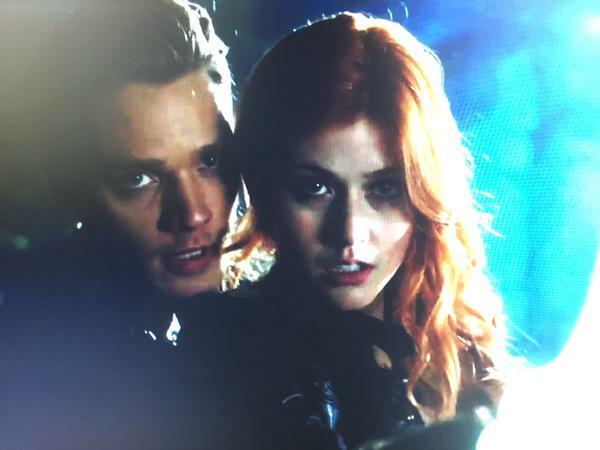 How about another photo of Clace training? Showrunner Ed Decter shared a new photo of Katherine McNamara and Dominic Sherwood filming a training scene between Clary and Jace for episode 1×03 of Shadowhunters. is it just me or does he KIND OF look like jamie in this picture?